Disruptive technology is driving a shift in market behaviour in the property industry, but many businesses do not yet know how to take advantage of the opportunities on offer, according to experts speaking at Digital Opportunities 2018. 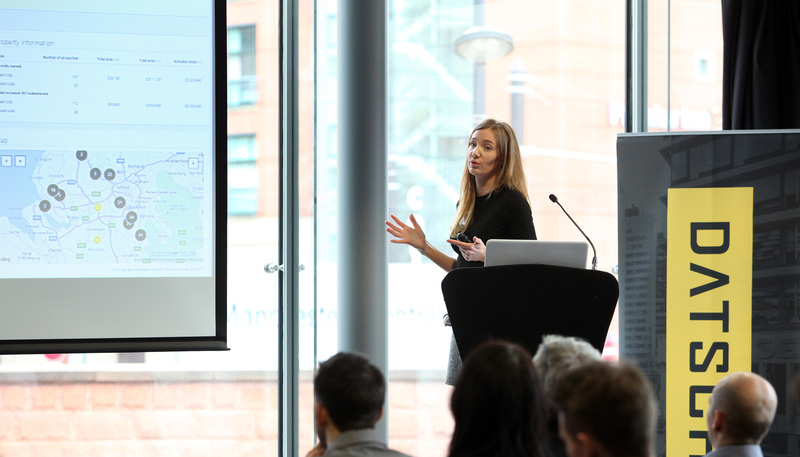 It was standing room only as more than 130 people attended the event, sponsored by Datscha, IBI Group, Mills & Reeve and Node, held at Manchester Central in February. 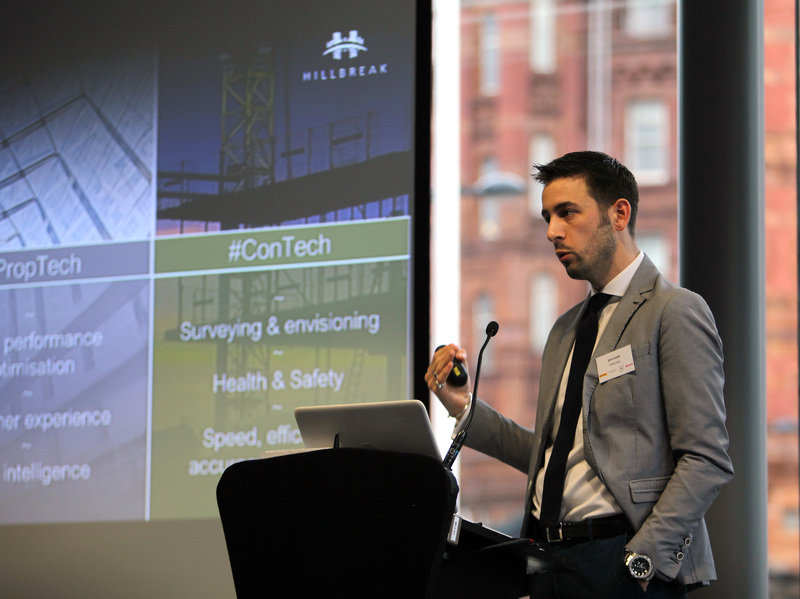 A wide range of leading figures from proptech and real estate spoke at the event, including Jon Lovell, director at Hillbreak; Rick Robinson, digital property and cities leader at Arup; Mario Bozzo, director of IBI Group; Niamh Keane, chief commercial officer at Built-ID; Mike Edge, partner at Mills & Reeve; Sam Lawson Johnston, director at LJ Real Estate; Malcolm Stagg, director of BIM and digital engineering at Skanska; Julia Arlt, innovation real estate director at PwC; Paul Knight, principal associate at Mills & Reeve; Mark Bruno, managing director at Datscha; Doug Ward, co-founder of Node; Tom Shrive, chief executive of AskPorter; Sarah Lyons, business development manager at Datscha; and John Pownall, director at Doordeck. Jon Lovell of Hillbreak started with a presentation outlining how investment funds were looking to manage the long-term impact of technology, geopolitics, and urbanisation on real estate assets. 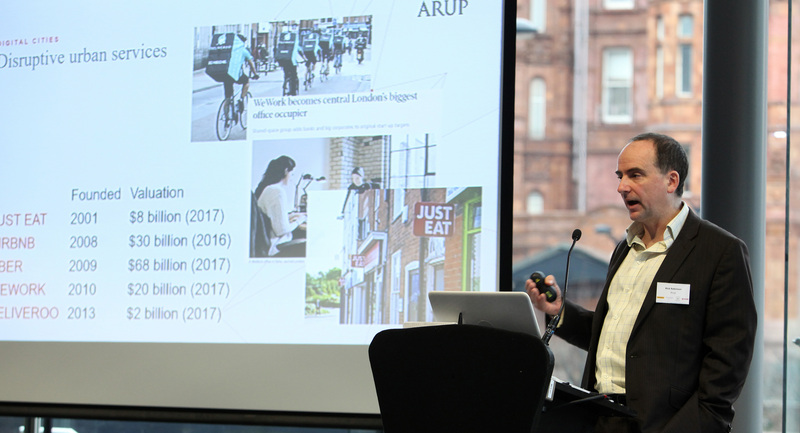 Arup’s Rick Robinson then presented on how cities and local authority services had become “ripe for disruption”, and how the face of procurement was changing as technology is adopted. 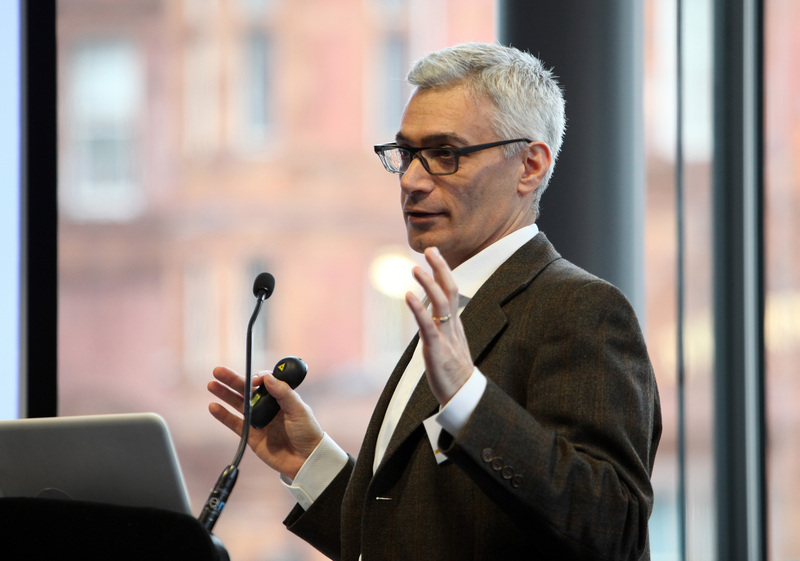 Mario Bozzo of IBI Group followed with a focus on urban innovation, and outlined how urban planners could work with technologists to improve cities of the future. Historically, cities have been designed on a “bits and pieces” approach, where transport was designed by transport engineers only, for example. But technology was forcing cities to evolve to become “responsive and resilient”. 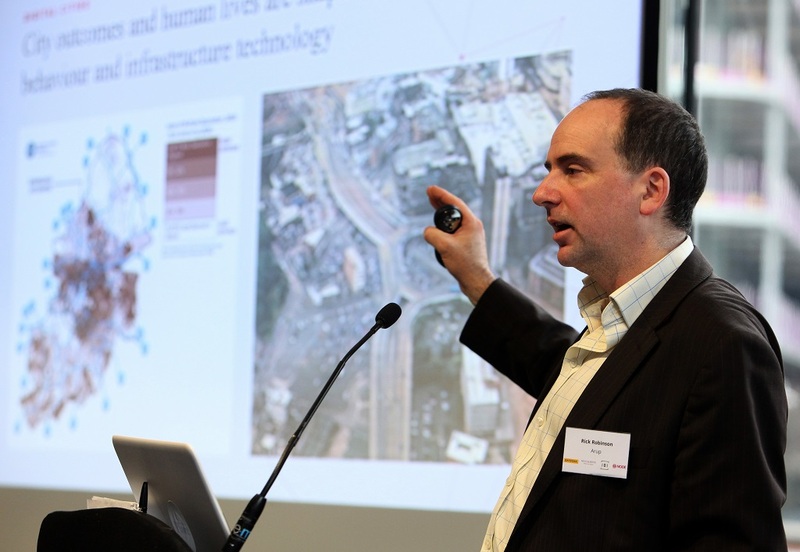 However, he argued technology should not been seen as the single solution to making cities more efficient and future-proof, as it “needs to be contextualised” to fully explore its potential. 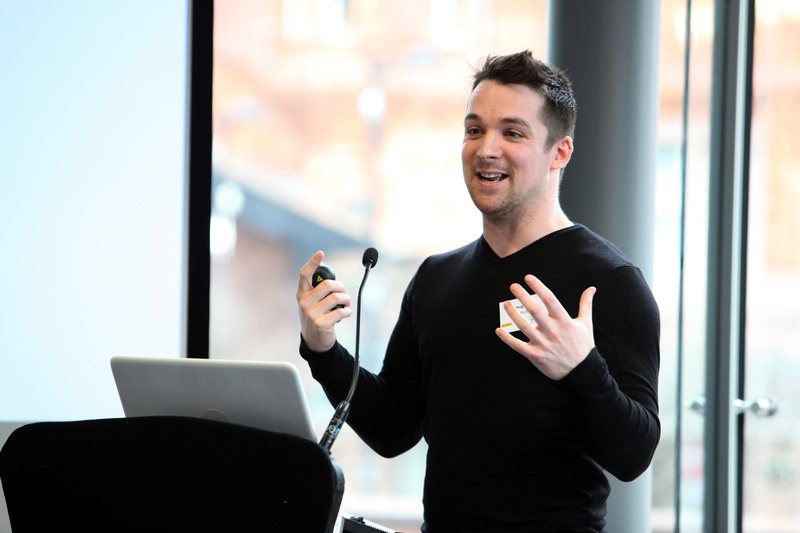 “A lot of organisations are focussing on data alone, but there needs to be a full understanding of what it means and how it’s applied,” he said. 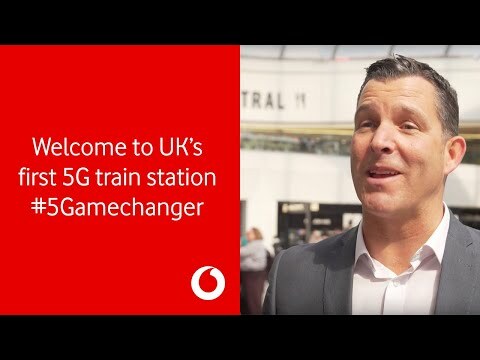 When applying disruptive technology across businesses, “disconnected pieces and different initiatives waste a lot of time”, with joined-up thinking needed to make the most of opportunities. “There is lot of disconnect between funders, asset managers, builders, designers, and so on: the property industry needs to work to integrate those,” he concluded. Bozzo, Hillbreak, and Robinson then joined Sam Lawson Johnston, Niamh Keane, and Mike Edge on a panel discussion to outline how disruptive technology was being adopted across property and real estate, the impact of regulation on the sector, and which technology products were likely to see an increased uptake this year. Lawson Johnston, whose firm works largely with existing buildings rather than new-build, said there are “more constraints” but “getting the basics of connectivity right” should be bare minimum for any developer. “Collectively, we’re trying to work out which technology we should adopt,” he added. 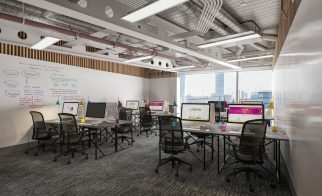 Edge said demand for connectivity was being driven by occupiers looking for “intelligent workspace”, which includes flexible leases, dealing with how shared space is used, and providing for shorter terms. All of this is having a “big impact” on real estate legal documentation, he added. 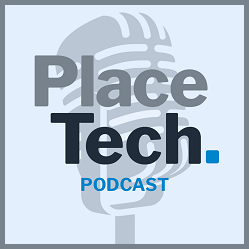 Keane said she had seen more investment into proptech from Middle Eastern asset managers who have started to diversify into technology to support their existing portfolios. She also expected traditional real estate companies, such as Savills, JLL, and Knight Frank, to increase their investment in proptech and ramp up development of their own bespoke products. Bozzo said more pension companies and venture capitalists were beginning to look at proptech given the “fierce competition around traditional ‘easy money’ investments” like big infrastructure projects: “They’re being forced to come down into the tech space where there is more risk”. Robinson said the model for investing in technology was changing, with more public money to be invested in the sector as cases like the collapse of Carillion had proved the current model “can’t continue in its current form”. Speaking about the impact of regulation on the sector, Lovell said cybersecurity was being pushed to the forefront of the agenda, and said due diligence from investors and real estate firms looking at proptech companies would become “much more forensic” as a result. Following a networking break, attendees returned to hear from four leading proptech companies, who outlined their product and how it could tackle a problem faced by the real estate industry. Doug Ward of Node: Node, a “plug-and-play” communications interface Ward outlined for buildings. Ward said his company’s product “removes the headache of legal complexity behind building connectivity” by providing a wider choice of internet providers through one building. It has been used on No1 Spinningfields in Manchester, and the company is already working with L&G, Lendlease, JLL, and Property Alliance Group to apply the technology further throughout new developments. 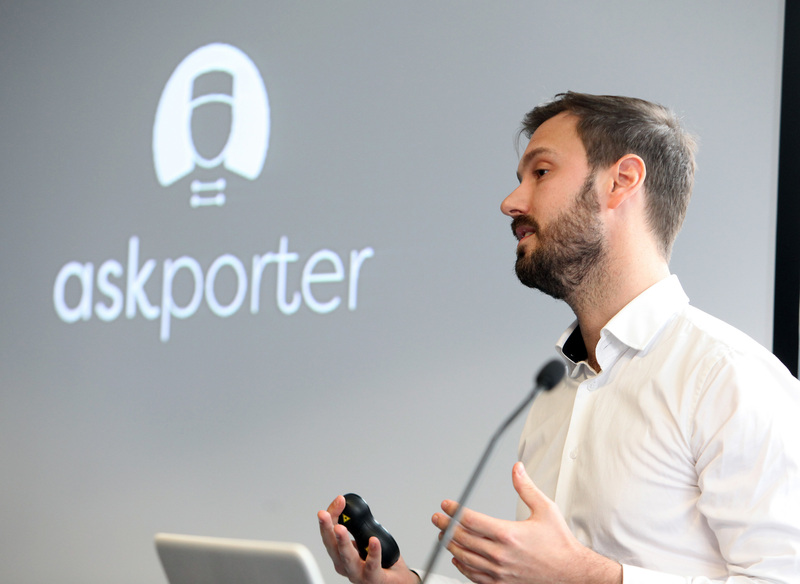 Tom Shrive of AskPorter: He showcased his company’s product, an AI messaging platform which works with property and facilities management. Shrive said AskPorter could reduce the costs of property management by more than 50%. The product simplifies property management by running every service through a single platform, and collects metadata to help streamline queries from tenants. 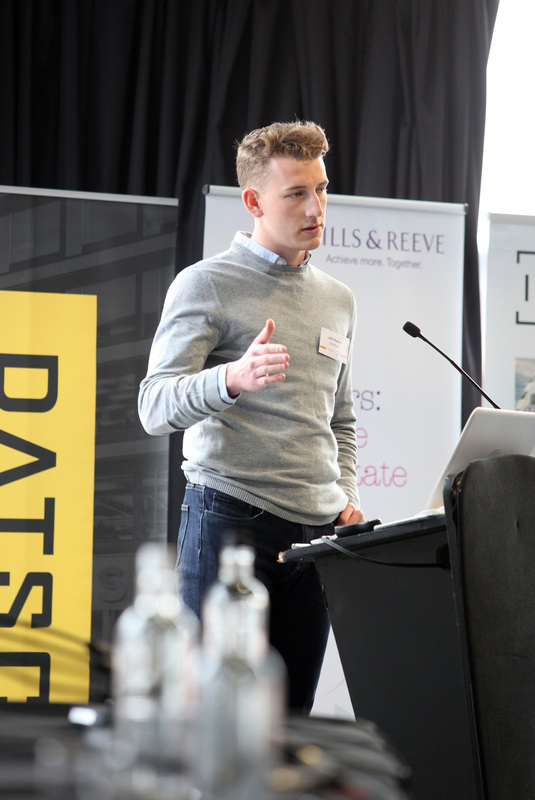 Shrive added the product aims to help “turn perceptions of property management back into a positive”. John Pownall of Doordeck: Pownall presented his product which uses smartphones to access doors and lockers. 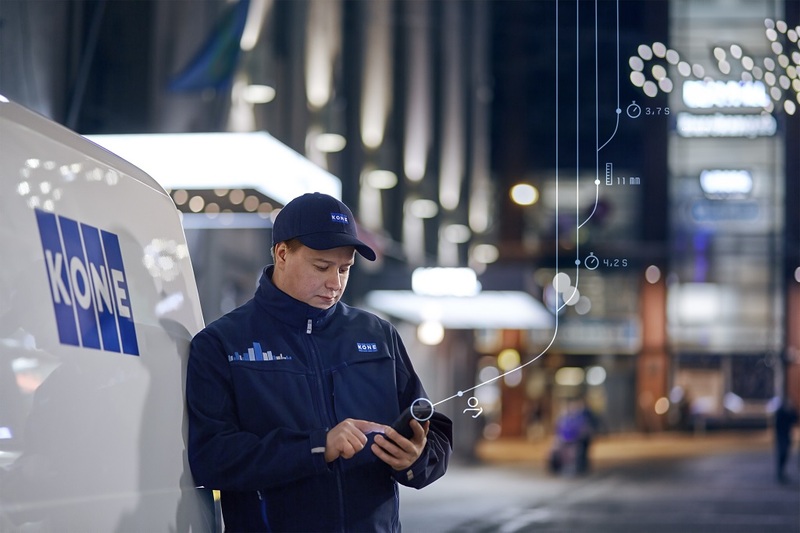 He outlined a lack of innovation in access control in buildings, which in many cases has changed little since the 1980s: “It’s difficult to scale, hard to set up, insecure, and expensive”. Doordeck aims to simplify the process and do away with traditional passes and fobs by providing access through the cloud via smartphones. 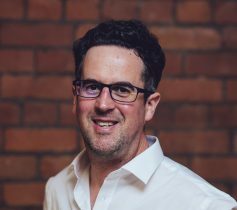 It has been used in Manchester’s Bright Building already, and the company is now partnering with Cisco, Insafe, and IdeaLondon. Sarah Lyons of Datscha: Lyons showed delegates an example of her company’s product, an interactive data bank which collects information from a wide range of sources including Land Registry, the Environment Agency, and Companies House. This data is aggregated onto a map which shows any building’s ultimate owner, all of the related leases, the property type, and the structure of the company that owns it. It also shows stock levels in any given area, and provides live updates of property deals, including the price, agent details, the buyer, and the seller. Ward, Pownall, and Shrive then joined Mark Bruno, Julia Arlt, Paul Knight, and Malcolm Stagg for a panel discussion to outline how property companies should go about choosing their tech partners, and how technology is implemented across sites and property portfolios. Knight said property companies were looking closely at which products they wanted to partner with but needed to see case studies and to be assured there would be capacity to deal with any teething problems as and when they occurred. Bruno said he expected there to be more mergers and acquisitions in the proptech space as more companies begin to adopt technology: “There will be flights, consolidations, and a handful of winners,” he said. Stagg said his firm, Skanska, was “excited about the potential” of many proptech start-ups but said it was vital to “remain grounded” to understand the differing risks, including security and data storage. “It’s all about timing for a big business to adopt certain tech,” he added. Arlt said one of the largest barriers to growth was the fact that no many people making investment decisions were “tech savvy”. But she added there had been a significant shift over the last 12 months, with more firms starting to commit money into the sector, and cited that fact that more businesses were appointing senior-level technology-based executives to help drive change initiatives. Stagg added that it was becoming more important for companies to have the appropriate IT infrastructure in place before looking at adopting disruptive technology, to stop them “hitting a glass ceiling”. To aid adoption of tech, he said tech-savvy people should be “joined at the hip” with other workers to ensure any experience is retained with a company. The panel concluded it was becoming all the more crucial to communicate the “why” of proptech: Why it should be adopted, what advantages it could bring, and how to manage risk in an ever-changing business environment. But technology alone will not be the single answer to real estate’s questions: as Arlt warned: “Technology is nothing without human beings”.